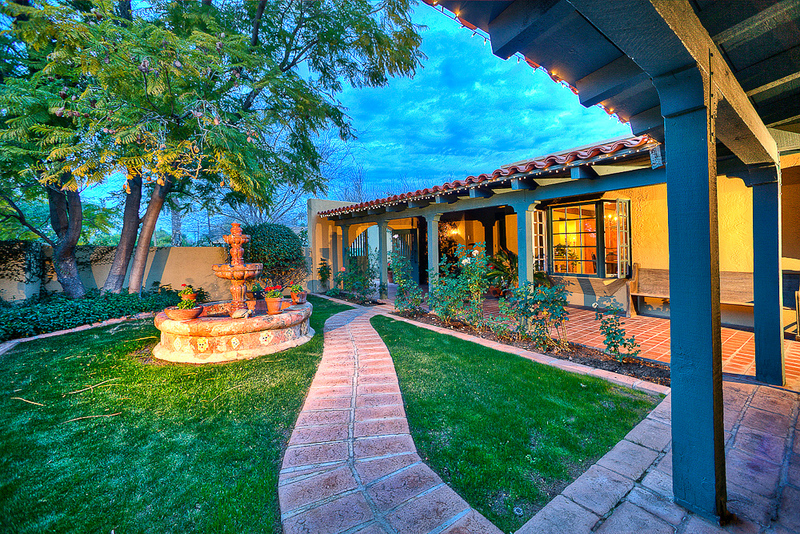 Tonight, I did the real estate photography for this beautiful Phoenix home that’s right in the heart of Arcadia. 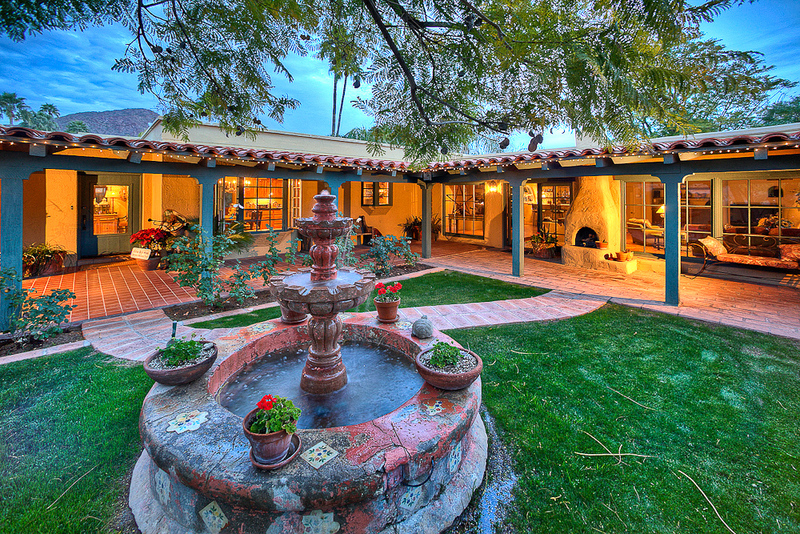 The house is a beautiful Spanish style that’s the right next to Camelback Mountain. 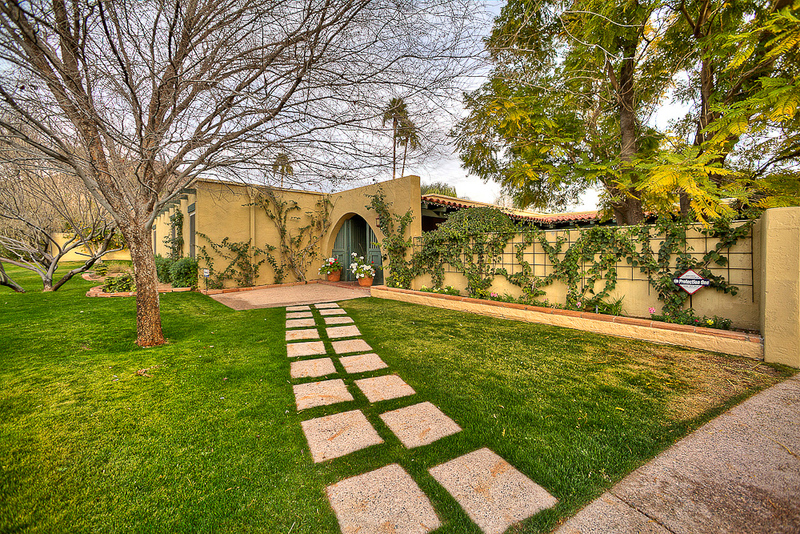 I loved the front courtyard, huge lot, and awesome backyard for entertaining. Check the pics.